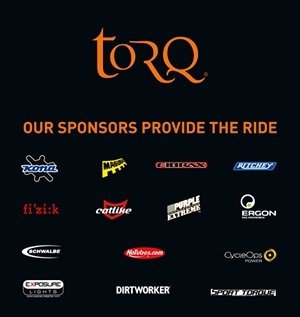 ”Sport Torque are delighted to be working with Team Torq Kona by supplying each team rider a “Sport Torque” torque wrench as a specialist tool in helping to maintain their bikes. Ensuring that everything is tightened correctly is of paramount importance. 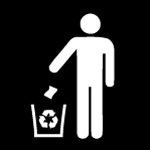 Both under tightening and over tightening can cause problems. These can range from the inconvenience of stripping a thread to a component failure which could end a race. An innovative breaking action ensures that the Sport Torque delivers accurate torques. 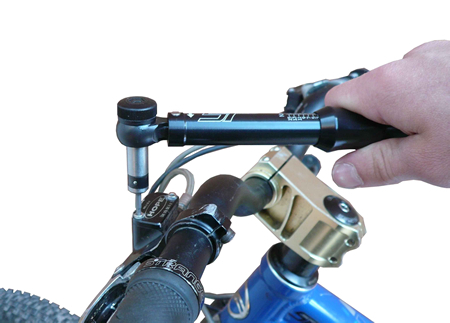 When the set torque is reached the head rotates 20° giving the user a lot of time to react and stop pulling. This ensures over tightening is not a problem. Designed and manufactured in the UK from high quality aluminium alloys and case hardened steel the Sport Torque is made to last a lifetime.  We are so confident that we offer a lifetime guarantee for the first registered user. At the highest level everything needs to be right especially the bike. We believe that Sport Torque will make a valuable contribution to the continued success of Team Torq Kona. 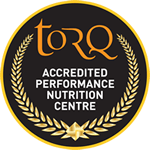 To distinguish between Torq (the Fitness Consultancy and provider of a range of performance nutrition products) and Sport Torque (the specialist cycle torque wrench designed and manufactured by MHH Engineering Co. Ltd) we will in the near future be re-branding from Sport Torq to Sport Torque. Words by Matt Hart/Emma Hallett.